Half American. Half Scot. Eyes like the North Sea. Heir to a Scotch Whisky dynasty. In a single night, a chance meeting at a party and an unforgettable, beautiful woman changes everything. When she is near him, her presence fills him. When she is gone, she haunts his dreams and his days. To have her and keep her as his own...that is the lesson he must learn in order to hold onto his “ever after”. Tall, dark, breathtaking on the runway. She thought she was happy until he entered her life. Ocean blue eyes, a face and body you could gaze at for hours on end, and a sensuality that would keep any woman on edge. From the moment he said “I’m Matthew...”, her life was turned upside down by the outside forces that still threaten to tear them apart. Yet Matthew Montgomery remains the one...the only one in this world that she wants. 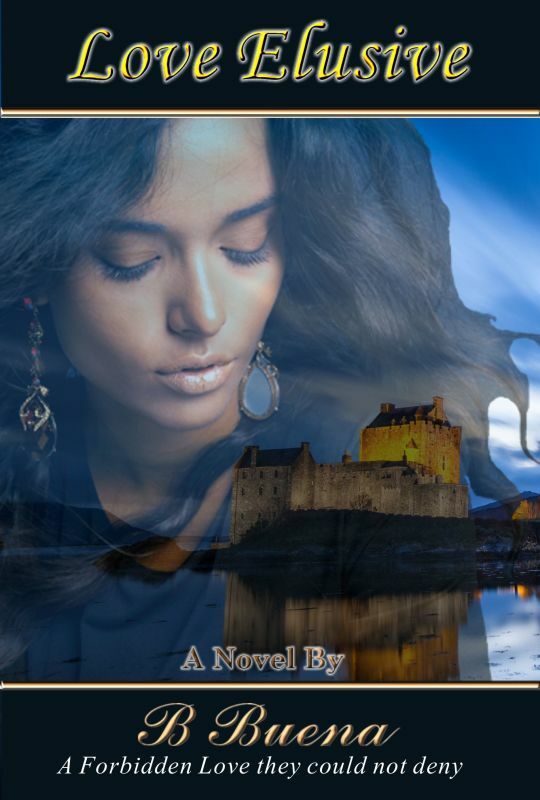 From London to Palm Beach, Dubai to The Scottish Highlands, follow the journey of two people who must fight to be together.